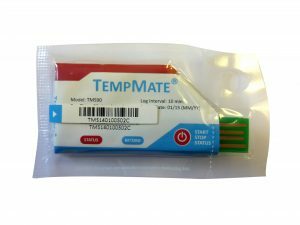 Who uses the USB temperature data logger ? 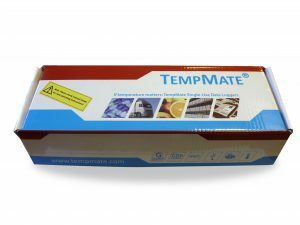 You can also download the PDF reports generated by the TempMate into your web application Webmonitor. 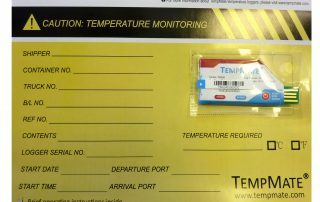 All temperature measurements of your fleet of recorders are then archived and available as graphic in your secure Internet interface. 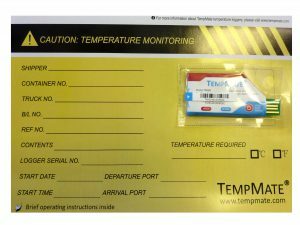 Wherever you are, you can check your tracking temperature system. 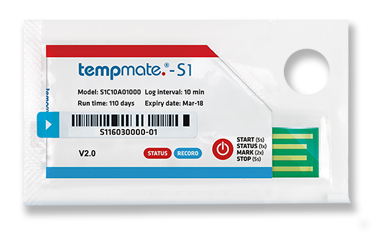 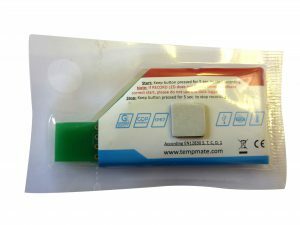 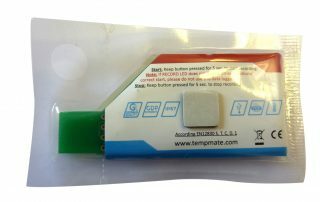 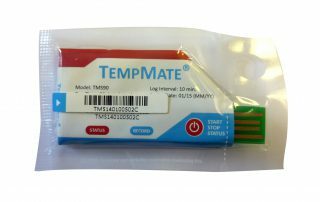 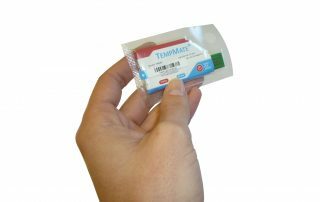 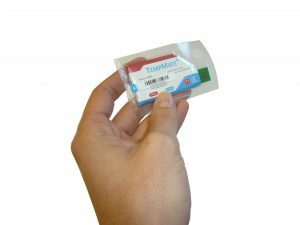 This kit enables you to evaluate the Tempmate S1. 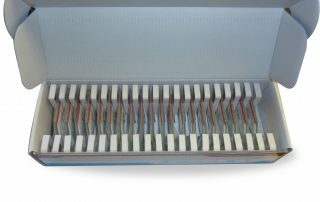 Calibration certificates and associated documentation. 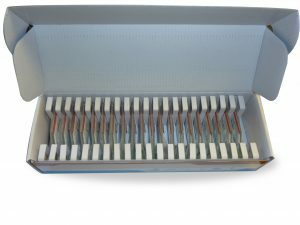 Price of the kit: 360 EUR excl. 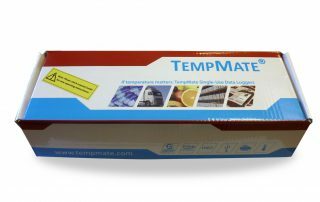 VAT, preparation and shipping costs in addition.